Easter lilies and most candies can cause severe upset stomach and often can be toxic for our pets. While bunnies, chicks and other festive animals are adorable and very on trend with the holiday, resist the urge to buy them for the occasion. These cute babies grow up fast and often require specialized care! Lifelong! We all love to open up the windows to welcome the spring breeze. Although we need to make sure we have all screens in place beforehand, pets will sneak out if given a chance. It feels nice to go out for a Sunday drive on a beautiful Sunday afternoon. A little reminder that pets riding in cars should always be secured in a crate or wearing a pet-friendly seatbelt. Also, ensure that their heads are kept inside the car! That time of year again to clean and declutter the winter season away. Be sure to be using a pet-friendly, nontoxic, cleaning product. Don’t forget to freshen up all of your pet supplies as well. Most of all home improvement products such as paints, can be toxic to your pets and cause severe irritation or chemical burns. Also, be cautious of physical hazards, including nails, staples, insulation, blades and power tools. When enjoying the fresh spring air, be cautious for toxic fertilizers, insecticides, herbicides, and even some springtime plants can be highly toxic. Just like us, pets can also suffer from spring allergies to dust, plants, pollens and even foods. Allergic reactions in dogs and cats can cause itching, sniffles and sneezing, skin irritation, or life-threatening anaphylactic shock. 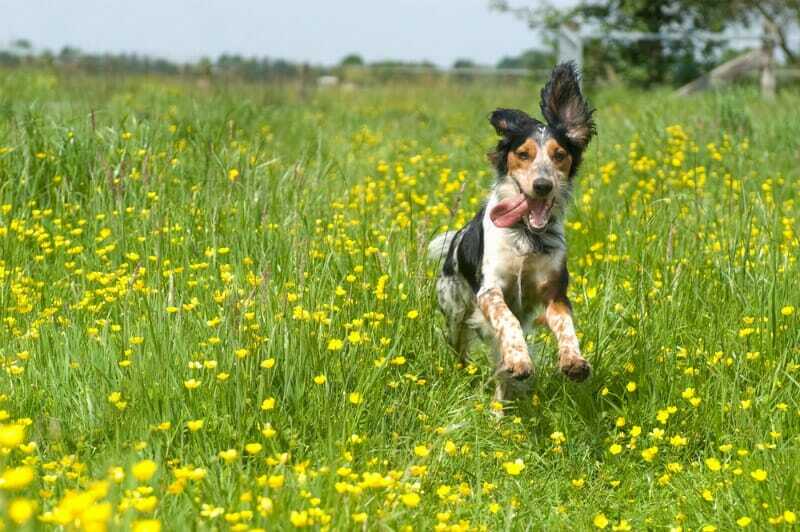 If you suspect your pet has a springtime allergy, please visit your veterinarian as soon as possible. 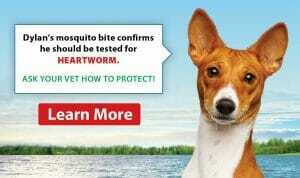 Make sure your pet is on year-round parasite (heartworm, flea and tick, intestinal parasites). Ask your veterinarian for their recommended parasite prevention treatment. 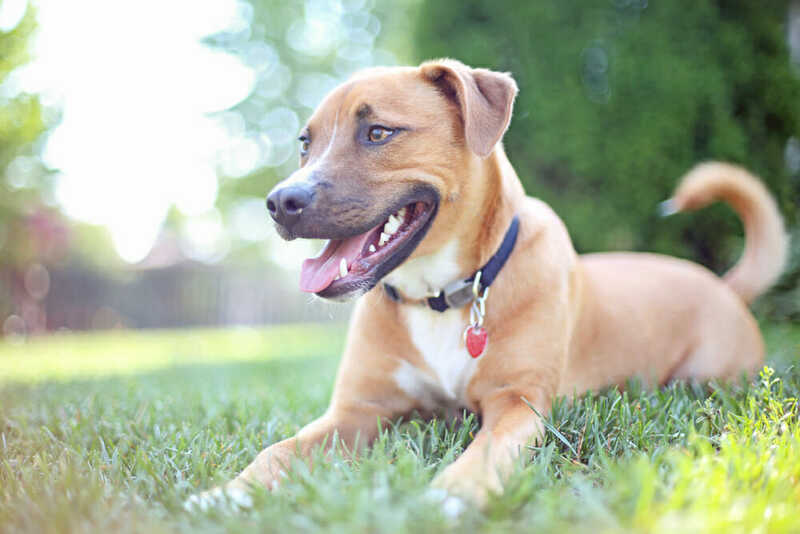 Warmer weather means your pet will be out and about more. Make sure your pet has a microchip or tag with updated contact information in case they wander away from your sight.